Looking to grow your blog views this year? That's a wonderful goal to have! 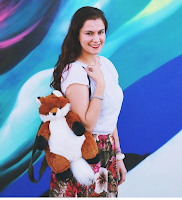 First things first, check out my post about how I increased my page views by posting less. I included details on just how I did it. The question I asked myself was: which posts are performing well & why? 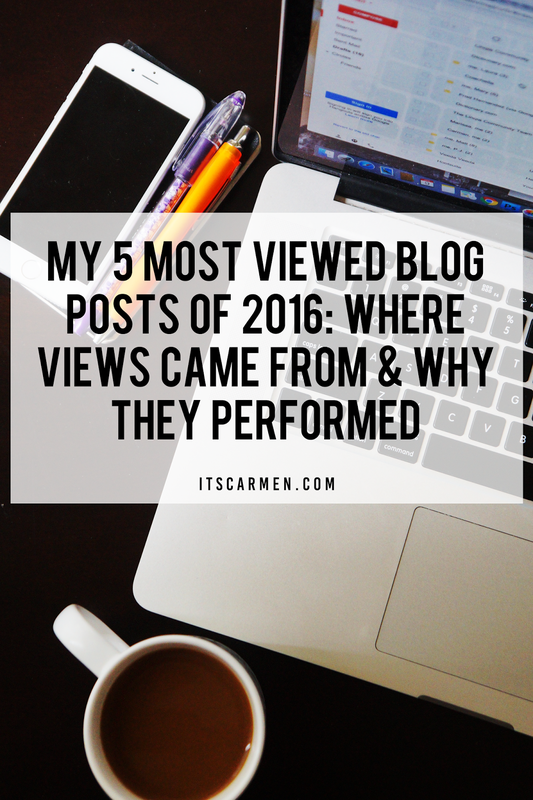 The results are in, so I'm hear to chat about my top five performing posts from 2016. The interesting thing is that most of the posts (4 out of 5) weren't published in 2016. They were posted in previous years but due to want some circumstance or another, they were able to gain traction, views, & engagement. Let's get to it! This post receives daily organic traffic from Pinterest. This is my most pinned pin & I have daily notifications thanks to this post. I also get organic traffic from Google when people search for DIY bleach tutorials. This was my number one most viewed post of 2016. 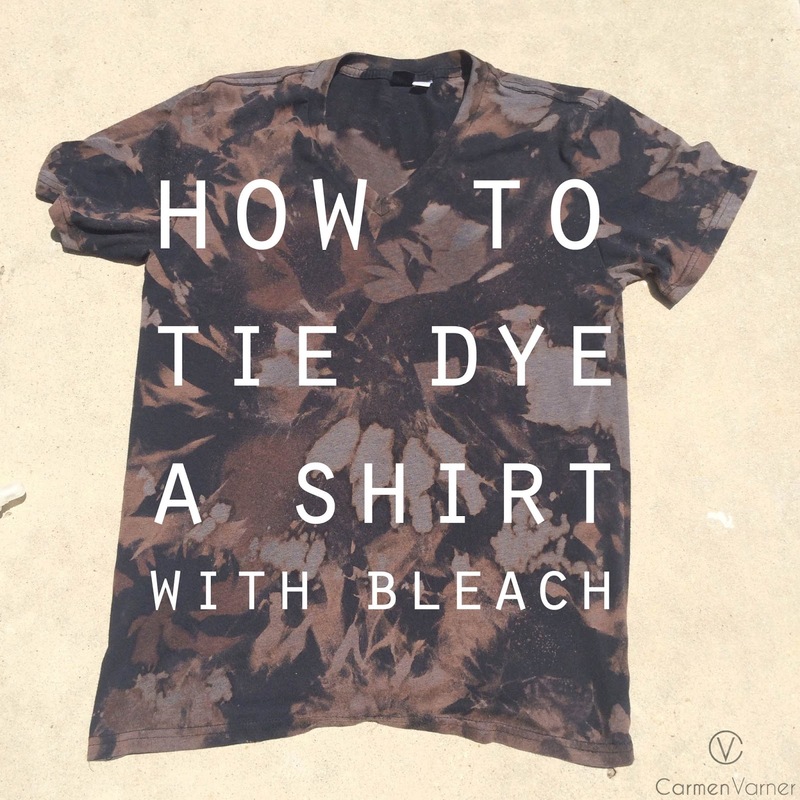 Why It Performed: It provides value to readers with simple yet effective directions on how to do a DIY bleached shirt. 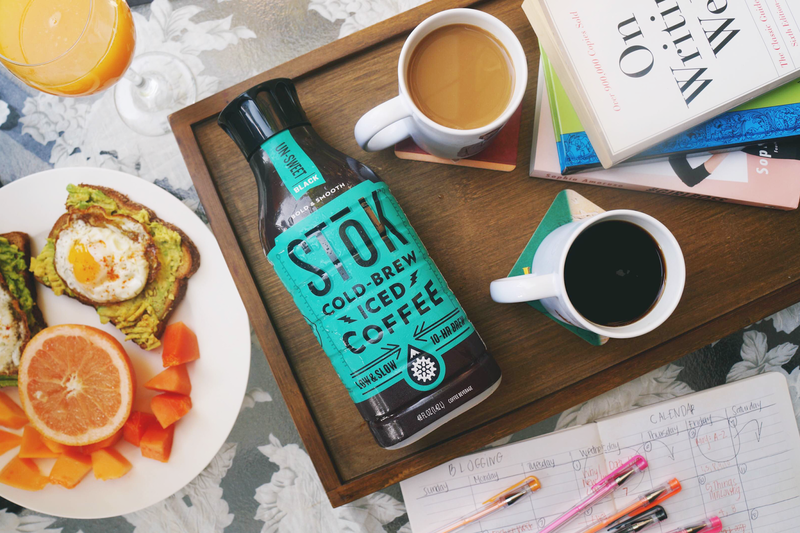 This was a sponsored ad campaign with StoK cold brew coffee & it was chosen to be boosted on Facebook. I don't know what their budget was, but I received a huge spike of direct page views. The Facebook ad campaign was enough to put this post at number two. Why It Performed: It was promoted on Facebook & provides value to bloggers or those looking to be self-employed. 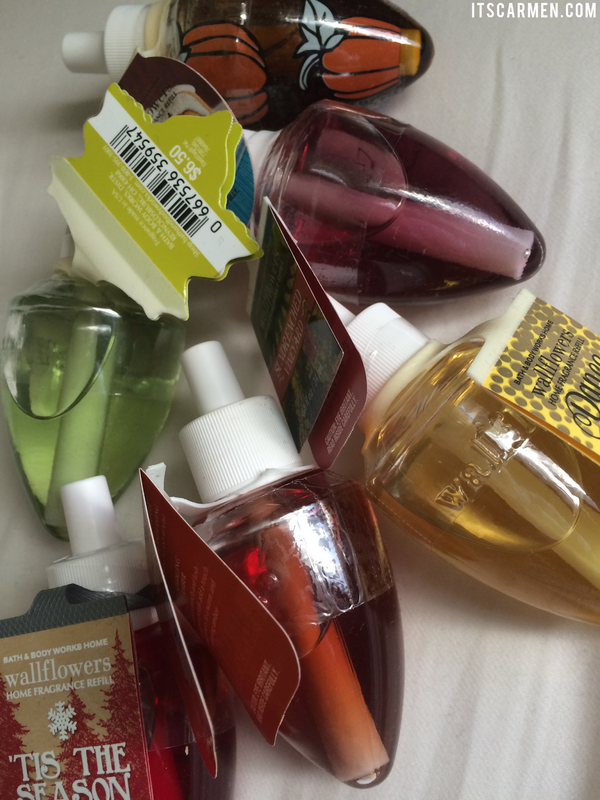 The third most popular post of 2016 was my review of Bath & Body Works Wallflowers, which is essential a scent plug in. I simply talked about the product & my opinion about it. I included large & clear photos of the product. I get organic traffic every single day thanks to Bath & Body Works lovers looking up Wallflower reviews. Why It Performed: It offers an honest & detailed review of a popular item. I went to a comedy show taping in Los Angeles with my boyfriend a couple years back & had no idea how it would shape my blog. This post gets organic traffic from Google searches from people wanting to know more about the show, its taping process, & if the jokes are scripted. Read the post to find out! Why It Performed: Provides value & insight to a niche audience. This post already had a fair share of views, but I commented on a Facebook video about a store that made custom lipsticks — the video was everywhere. 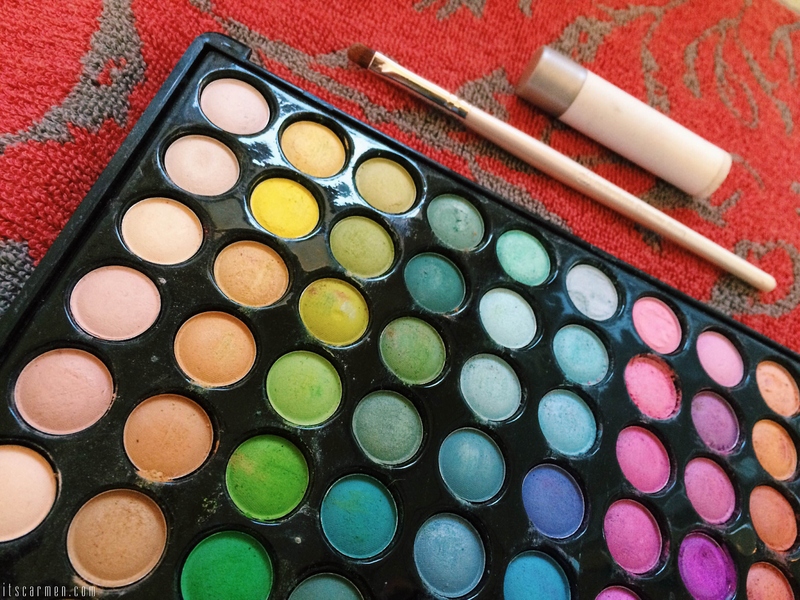 I simply commented that the brand & concept sounded awesome, but since they came at $100 per lipstick, I linked to my cheaper DIY alternative for anyone interested. It was a subtle self-promotion. It received several thousand direct link clicks. Why It Performed: Provide value to a niche audience. I really want to do more reviews on my blog and I am not sure why I haven't started yet - maybe this weekend eh?! It really seems like providing posts aimed at a niche audience is the way forward! I would love to see a whole group of bloggers write a post like this to see where everyone gets their views from. it's incredible that you got so many clicks from simply commenting on a video! Yes! It's really important to take a look back at your best posts and why they did so well.. something I have been meaning to do this year, but haven't got around to yet! Oops! Hopefully your post will inspire me to get onto it! I love when a blog offers several kinds of posts and differentiates from others. I am off to read your post on how to tie dye a tshirt, I have plenty of tshirts that I don't wear and I would love to transform them. I should take a look at my most popular posts. This definitely helps knowing what does well and what doesnt! thanks for sharing! I should do the same as you did, and find out which were my most viewed posts. Thanks for sharing!! Thank you for sharing! It's interesting to see what other blogger's popular posts are, and where the traffic comes from. That is a great idea to share your link on a bigger post.. I never thought to do that! I need to take a look at which posts were most popular last year. Figuring out why they were popular is a great idea! I love this post. Thank you for sharing ! I need to do the same and evaluate which of my posts did well. Thanks for sharing yours! Great idea to look back and determine the reasons why top posts performed well. This has been extremely helpful! Thanks so much for sharing. I think so. It definitely helps! Thanks for sharing! As someone who majored in Digital Marketing and Analytics, I think it's extremely important to be able to look back on your own posts and see what's done the best and why! That's the only way you can grow effectively! !